Tickets for the iconic 2018 Allam British Open – the oldest and most established tournament on the PSA World Tour calendar – have officially gone on sale today (December 14). 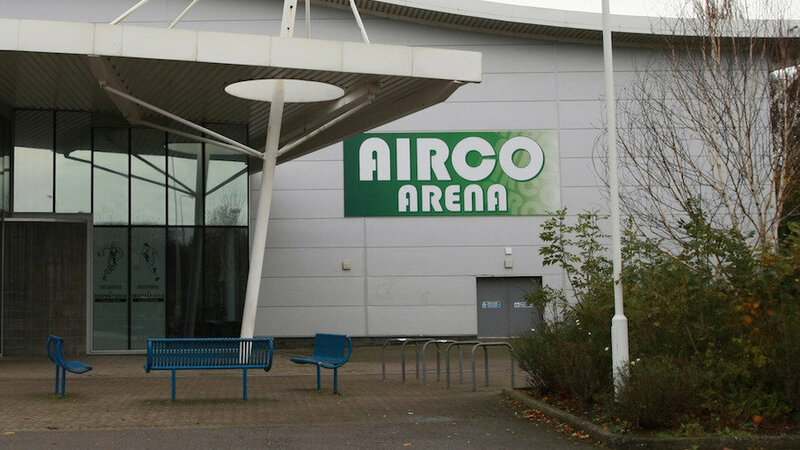 The 'Wimbledon of Squash’ will return to Hull for a sixth successive year between May 15-20 when the world's best players, such as defending champions Gregory Gaultier and Laura Massaro, will line up at the Airco Arena with the hopes of lifting the iconic title. Since it’s inception over 80 years ago, the likes of Jonah Barrington, Jahangir and Jansher Khan, Heather McKay and Nicol David have been among the players to have written their names into the event's history books and, with the PSA World Tour more competitive than ever before, 2018 promises to be one of the most enthralling British Opens ever. “As the longest-running tournament in professional squash, the British Open is one of the highlights of the squash calendar and we look forward to welcoming the world’s best players back to Hull once again in 2018,” said England Squash Chief Executive Keir Worth. Qualification for the tournament takes place between May 13-14 at the University of Hull – with the University also hosting selected matches from the main draw on May 15-16. The Airco Arena will host main draw matches on the all-glass showcourt from May 15-20, with all matches from the quarter-finals onwards (May 17-20) being held there.